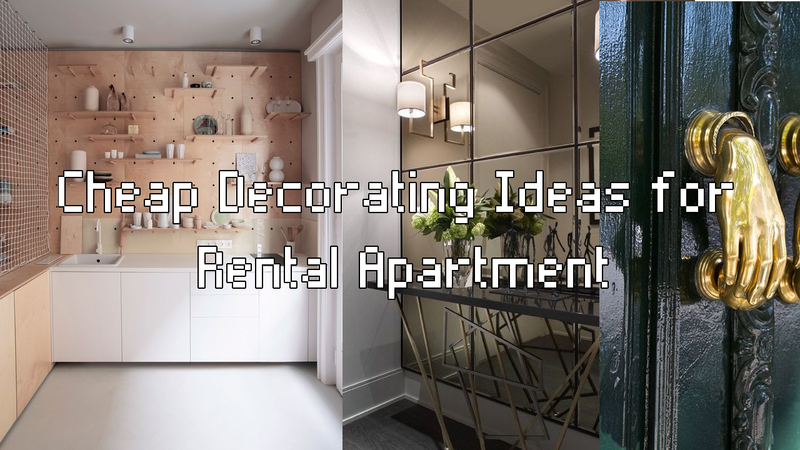 For many people, decorating a rental apartment is so fun to do. If you are not one of those peoples. Stick with me because I am going to share. I hope you’ll like it.